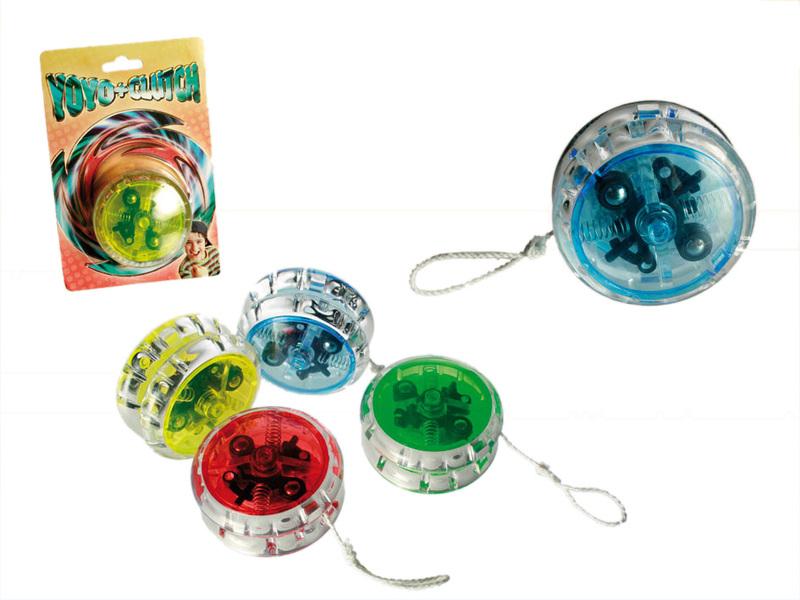 Plastic yoyo with clutch mechanism and ball bearing. Great item for every child. Assortment of 4 colours. Blister card packaging.